It is clear that last year’s split up between legendary Japanese designer Hideo Kojima and Konami is one of the biggest video game controversies to date. 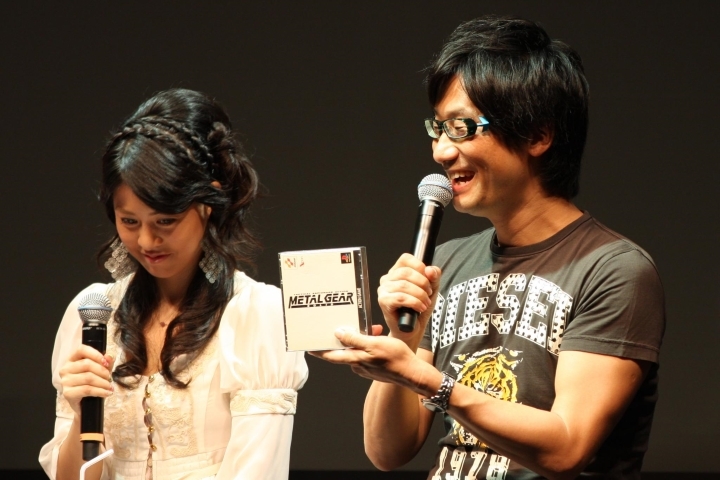 After all, Kojima has an enviable reputation in the video game world, and his Metal Gear Solid series is one of the longest-running and best in gaming history, so it was a sad thing that he had to leave Konami through the back door. And while it is hard for external observers to figure out the inner workings of a giant company like Konami, it is clear that Kojima and the Japanese company’s management were not on good terms. Because not only did Konami controversially cancel the upcoming Silent Hills video game, which was certainly looking promising and was to be a collaboration between star director Guillermo del Toro and Kojima, but Konami also removed the designer’s name from the box cover art of Metal Gear Solid V.
But despite their vindictive treatment of Kojima, it seems that Konami is profiting handsomely from his latest game. And Metal Gear Solid V was not only one of last year’s best games, but it has also sold more than 6 million copies to date. The game clearly was one of last year’s biggest hits, as it reportedly made a whooping $179 million (£115 million) on its launch day alone. 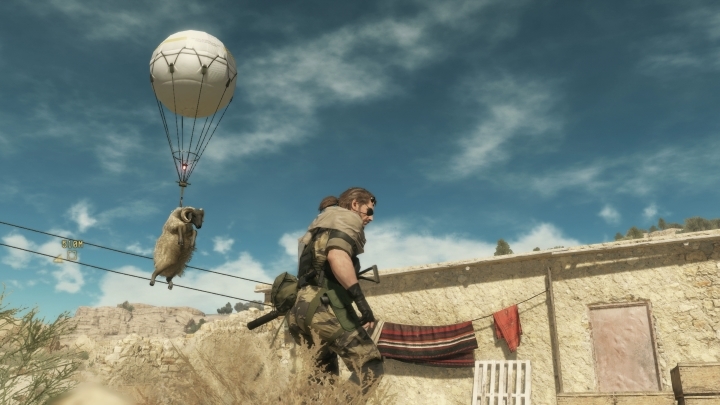 And Metal Gear Solid V’s success has been part of the reason why Konami’s profits have increased this year. As reported on gamespot.com, Konami’s video game division made a profit of more than $210 million (£146 million) in a nine month period ending on December 31, an increase of almost 140 % when compared with the same period last year. All this makes Konami dumping of Kojima last year so much sadder. After all, the man had a big impact on the company’s success over the years, and his humiliating exit in 2015 was a truly negative event in the video game world. But still, thankfully Kojima has now moved on to greener pastures, forming a partnership with Konami’s rival Sony to produce a PS4 game with a yet unannounced release date. And hopefully Kojima will have plenty of resources and will get to work in a less oppressive atmosphere then at Konami, so that this great designer will be able to realise his vision and come up with another superb video game that gamers worldwide will love. Is Nina Williams of Tekken 7 a Sexist Character?